Is your garden looking worn out or overgrown? Do you lack the time and patience to keep up with the level of maintenance your garden requirements? Are you rebuilding your existing garden or considering a new garden? JM Lawn Mowing can offer the skill and experience you need to make your garden look outstanding. 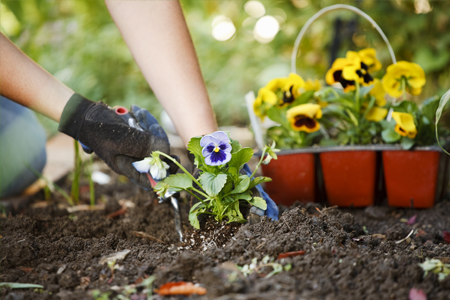 Whether you are looking for weeding, pruning, edging, trimming, regular maintenance or a one-off clean up, we offer a thorough service to meet all your gardening needs.